Lisa Haydon and husband Dino Lalvani brought in their first wedding anniversary with their baby boy while Kourtney and Kim Kardashian owned Halloween. 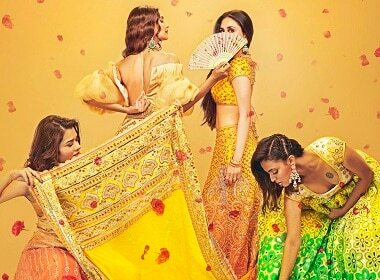 First look of Kangana Ranaut's next film Simran, poster of Velaikkaran unveiled, Lisa Haydon breastfeed's proudly, Karan Johar-Kajol friends again? 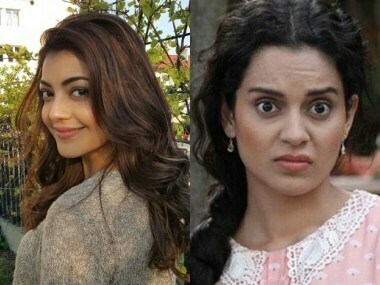 Kajal Aggarwal replaced Tamannaah Bhatia because the makers could not afford the latter's salary. 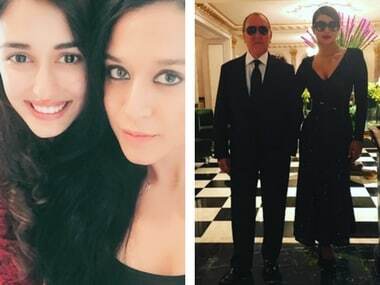 Priyanka Chopra's win moment at CDFA awards, Disha Patani and Krishna Shroff's selfies and Navya's parties. 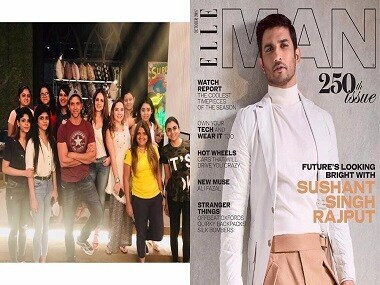 Here's a peek of what the celebs were up to. 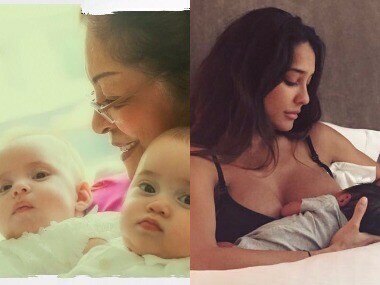 Lisa Haydon announced her pregnancy in January 2017. 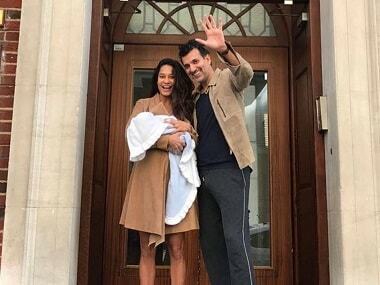 Actress-model Lisa Haydon has announced that she is expecting her first child with husband Dino Lalvani.